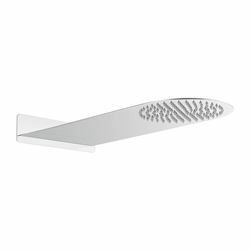 This modern Rectangular Fixed Shower Head has an ultra slim and minimalist wall mounted design that will make of this shower head a wonderful addition to any bathroom. . 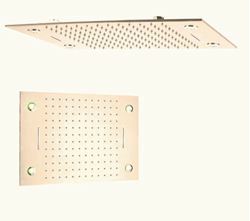 Manufactured to the highest standards, the Bijou Collection of Brass Shower Heads represents excellent value-for-money. 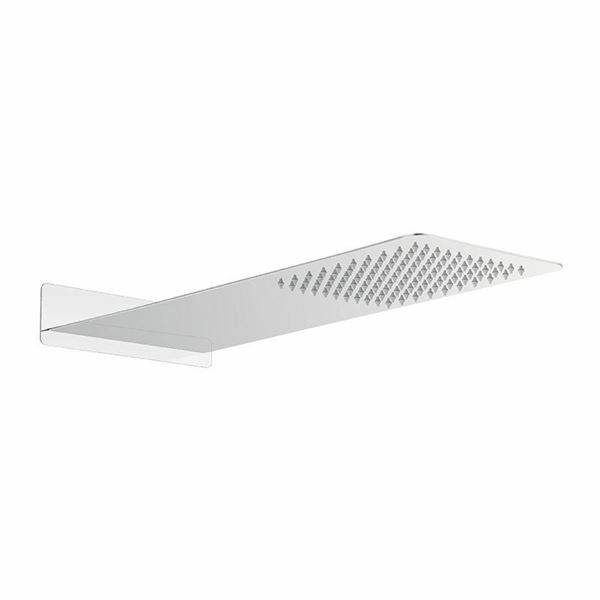 The slim line Shower Head has been designed to be fixed directly to the wall without the need of a shower arm. 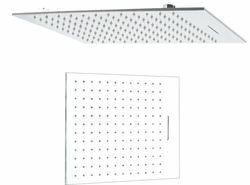 As a result, you will have a modern concealed shower system without trailing pipes or unsightly boxes on display. 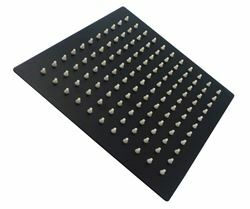 The price is valid until stock lasts.